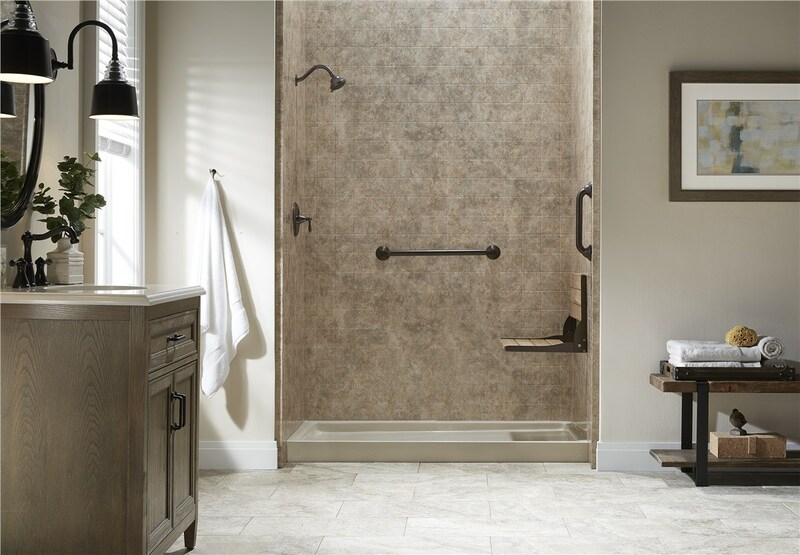 Complete your shower upgrade with custom-designed surrounds that won't chip, stain, or peel. 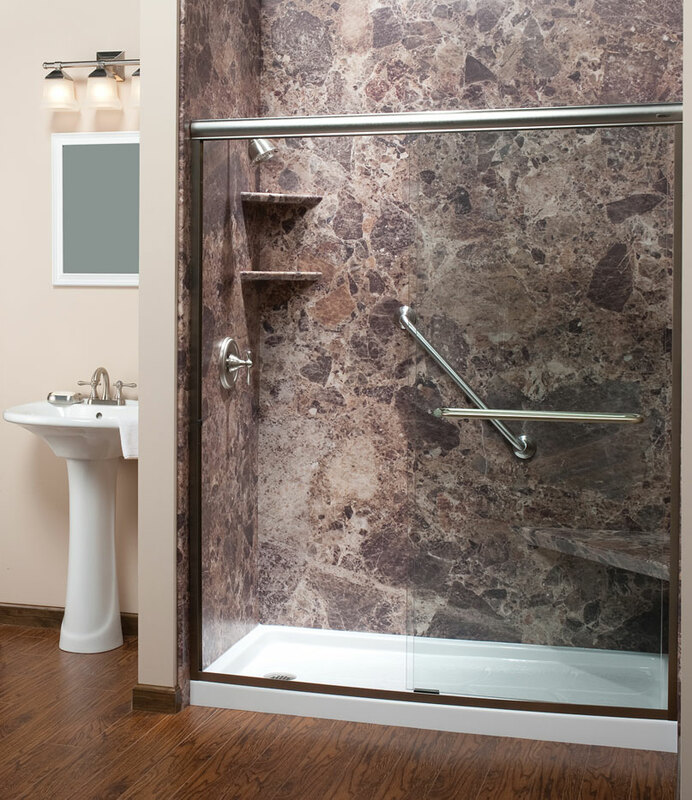 Your shower is the highlight of your bathroom, so you don’t want old, cracked shower walls! 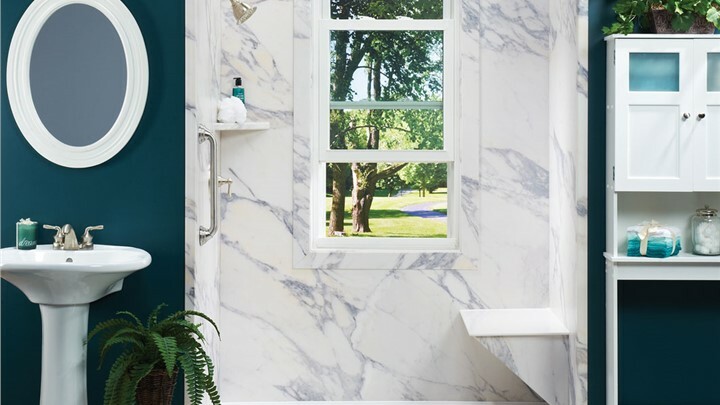 You know it’s time for an upgrade, but perhaps you don’t want to invest all the energy and hassle in a full bathroom renovation. Don’t fret any longer, because Tiger Bath Solutions has the convenient shower surround solutions you deserve, all at affordable prices! 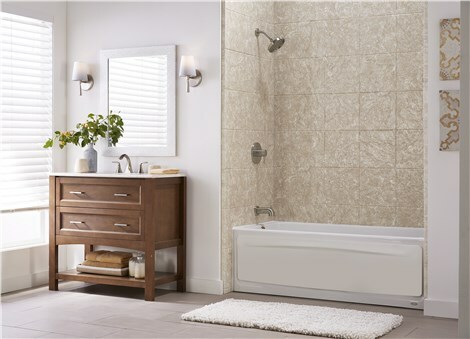 Our certified technicians will be in and our within a day, and you’ll have brand-new, fully-installed shower wall panels that will improve the look and feel of your bathroom. Read on to learn more about what we can do for you! 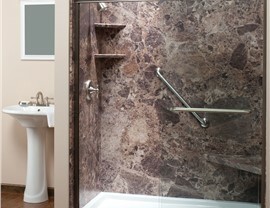 We offer a wide array of products to match your bathroom’s design and your family’s needs. 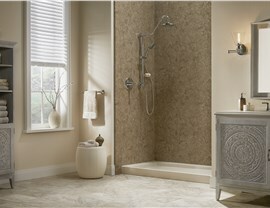 When you decide on Tiger Bath Solutions, we’ll send over one of our experts to complete your in-home consultation. Though our services are speedy, we’ll always take the time needed for total customer satisfaction. 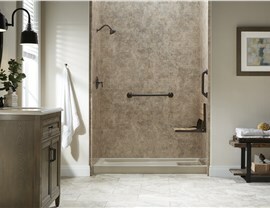 Our shower surrounds are custom manufactured and are protected by warranty. They’ll look brand new for many years after install, and are incredibly easy to clean. Your long task of scrubbing the shower is history! What’s even better is that our top-quality products will increase the value of your home! 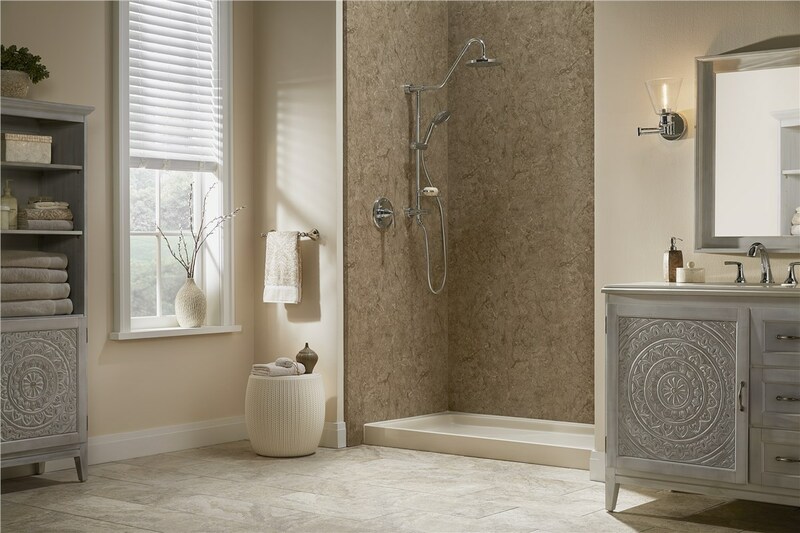 Between saving money on install and making money if you decide to sell your home, there’s no downside to choosing Tiger Bath Solutions for all your shower surround needs! 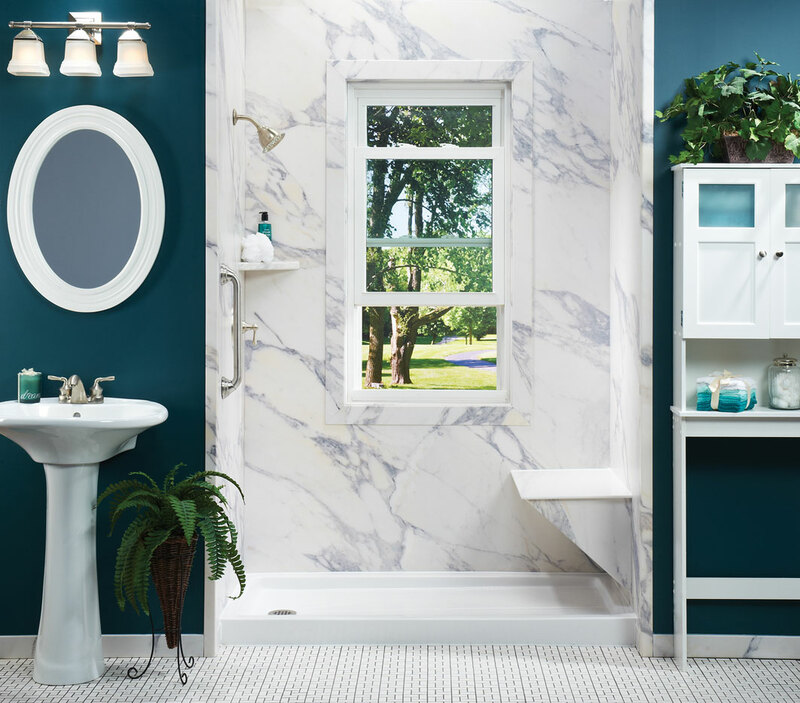 You deserve the best, and at Tiger Bath Solutions, we’re eager to help your bathroom reach its full potential! Call today to speak with a knowledgeable representative or fill out our quick quote form for a free, no-obligation estimate now!